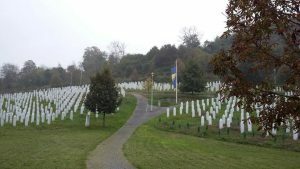 Andrew Johnston, PhD is a genocide expert who travelled on our Lessons from Srebrenica programme in 2016 and shares his thoughts on its relevance in today's world. As another year has concluded, I find myself yet again engaging in the annual ritual of reflecting over the past 12 months. At the beginning of 2016, I was an expert historical genocide consultant to the Extraordinary Chambers in the Courts of Cambodia, United Nations. A year on, I have left the professional world of genocide, with all of its associated bureaucracy and politics. Instead, I have chosen to focus on the areas of genocide where I feel that I can genuinely make a difference – education and public awareness. I have been associated with Remembering Srebrenica since early 2015, and have been truly astounded by the work that they have achieved in a relatively short period of time. I have worked in the industry of genocide and widespread mass violence since 2006, and am yet to spend time with an organization that has impressed me as much. 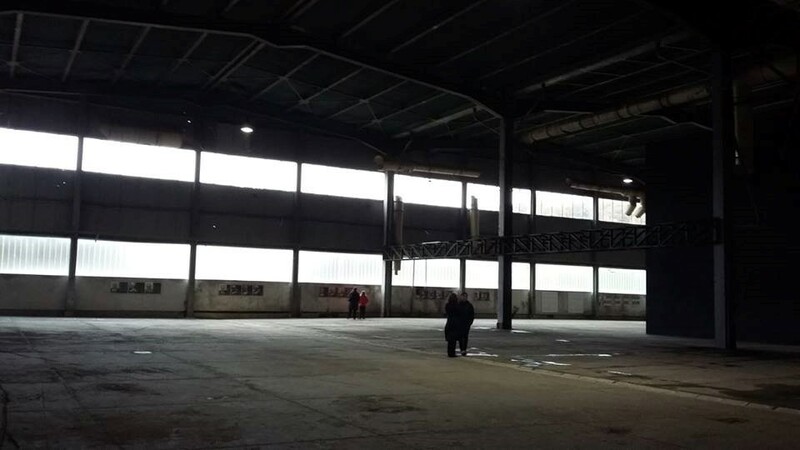 In October 2016, I was fortunate enough to be invited to act as a delegate for the charity, and for the first time, visit the site of Srebrenica and Potocari. 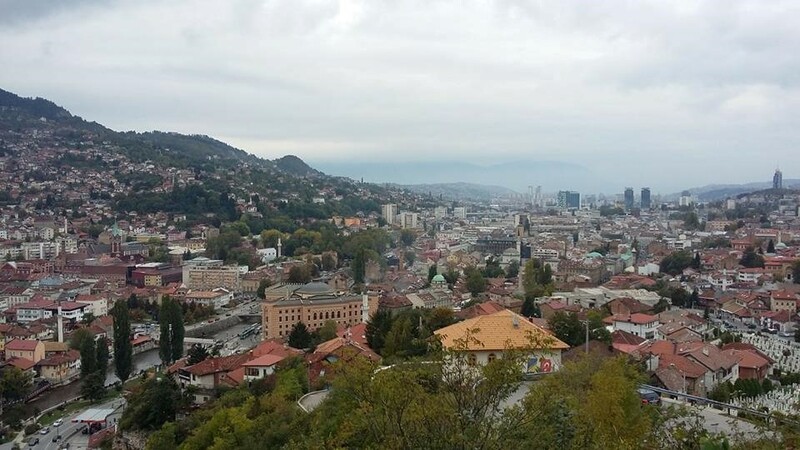 I was immediately struck by the Bosnian capital, Sarajevo, in a way that I could not have imagined. I have visited and lived in heterogeneous societies before, but Sarajevo is truly an incredible example of a multicultural society. 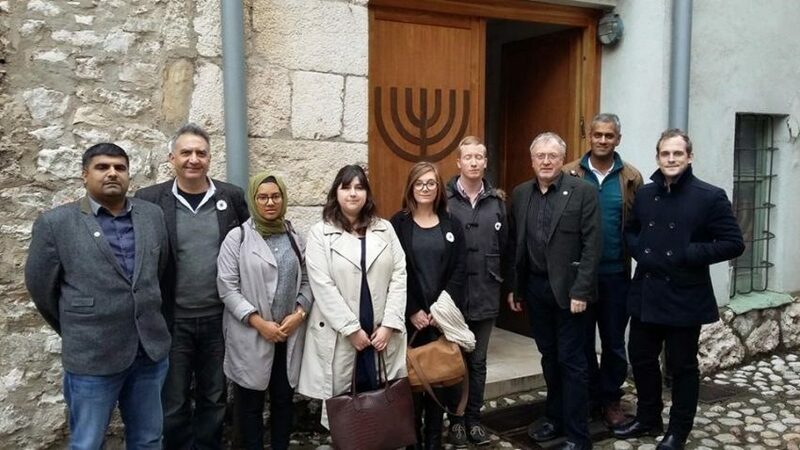 Churches sit next to Mosques, which sit next to Synagogues. Modern high-rises pervade the valley-based capital, set against the backdrop of Ottoman architecture, which straddles Austro-Hungarian boulevards. In the streets, young children wearing premier league football shirts rush around, whilst teenagers and young adults seem to enjoy the culture of coffee shops and bars. In the bustling markets, there are ladies in veils bartering with ladies in baseball caps. All of these observations in and of themselves may seem irrelevant, as the very same could be said of so many cities across the world. Very few, however, provide this painting of a society upon a canvas of buildings and walls that have been so clearly peppered by hundreds of thousands of bullet holes. The immersion of being in Sarajevo as a precursor to visiting Potocari, and the foothills of Srebrenica, made the whole experience even more unfathomable. 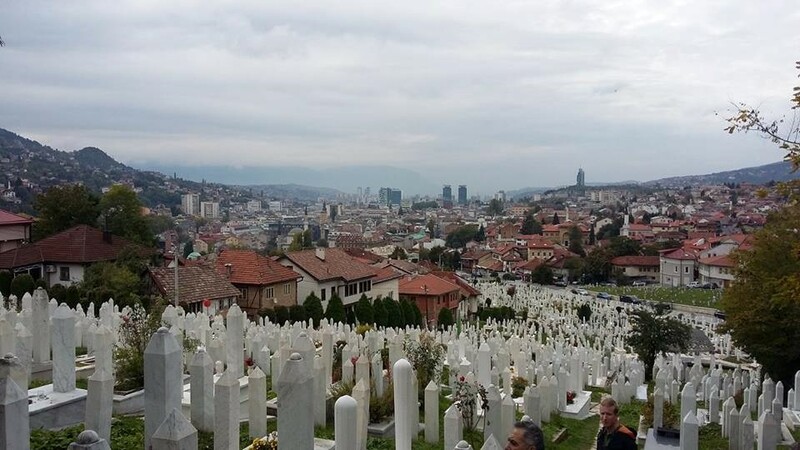 Prior to the conflict, Sarajevo served as a microcosm for greater Bosnia and Herzegovina; Catholic Christians, Serb Orthodox Christians, Jews, Muslims and Atheists lived side by side one another in relative peace. 15 years ago, however, Bosnia was overrun by the army of Republika Srpska (modern day Serbia) after the Yugoslavian block had begun to formally breakdown in 1991. The breakdown of Yugoslavia was significantly influenced by the secession of Slovenia and Croatia. Up until this point, the Bosnian Muslim (known as ‘Bosniaks’) population made up almost 50 per cent of the total population of Bosnia, and Serb and Croat Christians made up the vast remaining majority. After declaring independence in 1992, a significant number of Bosnian Serbs boycotted the independence referendum of the state. Driven by ethnic and religious ideology, they sympathized with the Serbian government, led at that time by Slobodan Milosevic. Armed and supported by Milosevic’s government, and the Serbian forces (led by Radovan Karadzic), the Bosnian Serbs began to ethnically cleanse the Bosniaks and Catholics. 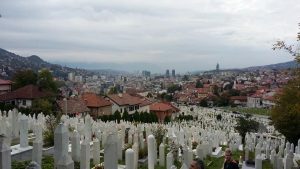 Upon reaching the capital in April 1992, the Serb forces shelled Sarajevo daily for 1,500 days. The very fabric that had held Bosnian society together had begun to unravel nationwide. Besieged by the Bosnian Serb forces and Republika Srpska forces, Sarajevo was a captive to its geography and its oppressive neighbours. The task of resistance of Sarajevo lay mainly at the feet of the urban dwellers; children and adults alike, the Serbian bullets and grenades knew no discrimination. 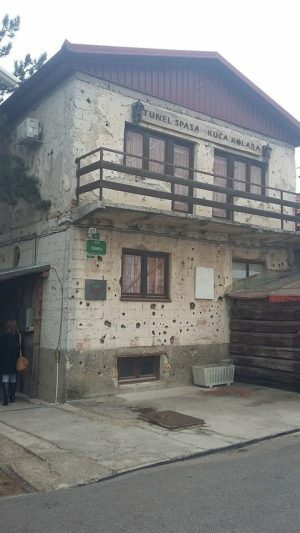 The plight of surviving such a besiegement is unimaginable to me, and yet despite the extremely unlikely odds, the city resisted the Serb forces. As part the delegation, we visited the ‘tunnel museum’, which is home to one of the entrances of the Sarajevo tunnel. 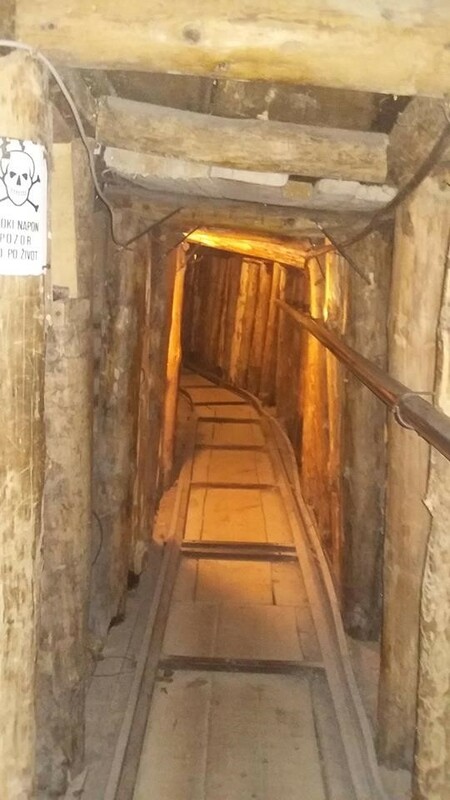 As I quickly learned, this tunnel was a crucial lifeline to the city – a conduit via which supplies of food, arms and essentials were brought in day after day by incredibly brave men, women, boys and girls. During times of prolonged rain, the tunnel would fill with water and the tunnel couriers would be forced to scurry through the tunnel, backs bowed ‘like sewer rats’. Our guide, Resad Trbonja, had been one such courier and resistance fighter. From the age of 18 until 22 he had been engaged in a conflict that started many hundreds of miles away. During our visit to the tunnel museum, he shared with us his experiences, and it was only after something he said that I really started thinking about the reality of living in a situation such as this; ‘after the war was over, I was nearly 23 years old. Before the war, I listened to rock music, sometimes even the Ramones. I was just a normal teenager. I did everything that normal teenagers do. When the war was finished, I had to be 22. I couldn’t go back to acting like a normal 18, 19, 20 or even 21 year old at my age. I lost those years to this war. I can’t go back and have that time’. This loss of one’s formative youth and identity struck a chord with me that I had never truly felt before. When travelling to Potocari battery factory, we detoured to the International Commission for Missing Persons (ICMP) mortuary in Tuzla. At this site, pieces of skeletal remains are being put back together in order to form a greater part of a deceased’s cadaver, before they are buried at the genocide gravesite on the foothills of Srebrenica. Looking at each fragment of bone, each tooth, each piece of clothing, I was truly overwhelmed by a sense of loss. 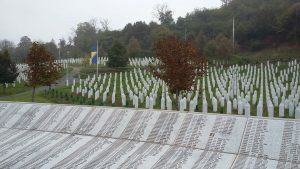 The loss of a child’s youth, the loss of a parent’s child, the loss of someone’s loved one, the loss of a family’s heritage – under which circumstances had someone’s life ended up literally in pieces scattered all across the Balkans, now being refitted as part of an extremely complex jigsaw puzzle, with no guarantee of success? Once we arrived at Potocari, these questions in my head became much clearer. I was looking at the site where the UN, my former employer, had failed the people of this area. 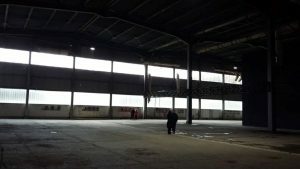 As part of their ‘peace keeping mission’, the UN forces had disarmed the Bosnian resistance, and setup a refugee site in a disused battery factory in Potocari. In July 1995, the Dutchbat UN forces failed to resist the Serbian forces, and the area was lost. The Serbian forces separated tens of thousands of men, women and children; predominantly Bosniaks. It is reported that 35,000 women and children were forcibly transferred, abused and violated. The separated men were enclaved and then forced to embark on what we now know to be a ‘death march’ over the hills of the Drina valley in Northeast Bosnia. During the long march, Bosniak men were systematically murdered. Their treatment was condemned as genocide by the ruling offices of the International Criminal Court in 2004. Many of the bodies that I had witnessed in Tuzla had been the men and boys of this death march. It is estimated that 8,500 males were killed in this one event. Their bodies were buried in multiple sites that are still being exhumed to this day. Many bodies were physically split, and buried in different locations. 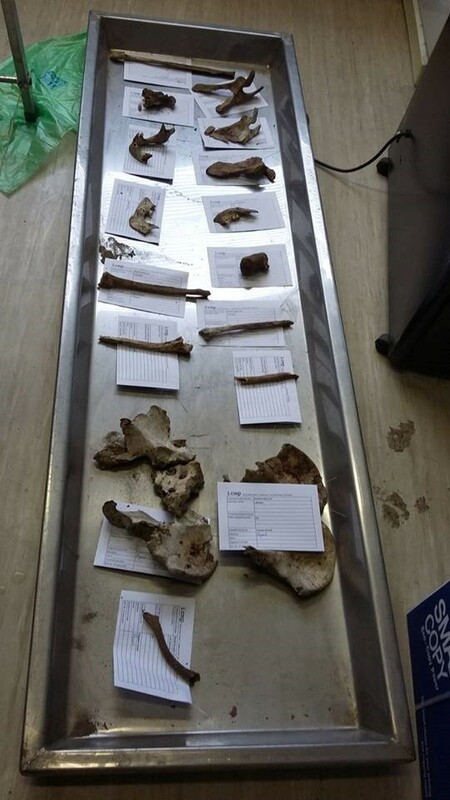 Other bodies were exhumed by Serbian forces shortly after their initial burial and reburied in further locations in an attempt to cover up their crimes. Whilst in Potocari, we observed a film that contained footage of Bosniak teenage boys being shot at point blank range by Serb forces. Two boys were temporarily left alive to dig graves for those shot, and then they themselves were summarily shot. The boys on the footage were wearing denim jeans, leather jackets and trainers much like the ones that I wear myself. The stealing of their lives, and the lives that they would have gone on to lead still pervade my thoughts to this very day. Outside of the factory is located the gravesite of the many thousands of men and boys who dies in those hills. They gravestones resemble white obelisks that point towards the sky. As a group, we wondered around this site, attempting to absorb and even begin to imagine the atrocities and blood that had spilled in the very soil under our feet. Two men who had survived the Srebrenica genocide, Hasan Hasanovic and Nedzad Avdic, met us. Both told us of their incredible stories of survival. And yet, much like those who had died, and Resad beforehand, their loss was still so palpable and everlasting. Nedzad described how he had been shot and left for dead in a gravesite, and had to crawl dozens of miles with broken bones to get to safety. They had lost family members, their homes, their identity and time. Their bravery in remaining in the area, where such violent crimes occurred, baffled me at the time if I am totally honest. It became clear, however, that their desire to remain was not only an act of honour and defiance of what cruelty they were subjected to but also as a means of cathartic healing. I was extremely alarmed to find out that the very day that we visited this area, a new mayor of Srebrenica had been elected, Mladen Grujicic. This mayor is pro Republika Srpska, and has publically inferred that he believes that the Srebrenica massacre is not an act of genocide, rather, an act of military resistance. To think that with such compelling evidence at his very doorstep, and with memories and wounds so very fresh, he could deny what was clearly genocide is beyond words. 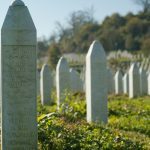 Srebrenica remains in the area of Bosnia that is considered to be a part of Republika Srpska, but international ruling has confirmed that Srebrenica is legally, politically, religiously, cultural and ethnically a genocide – without question. With a genocide denying mayor, is the future of Bosniak population in Srebrenica secure? Most recently in the UK, many of us have celebrated Christmas, and it is the one time of the year where, as adults, we can see the world through the eyes of children. The hope, the sense of believing the excitement and the celebration of peace that is often lost with adulthood. On Christmas day, I was reminded that so many children and adults around the world, Christian or not, would be denied peace at this time of the year. This denial of peace can never be fully gotten back. I thought of Resad and the years and celebrations that he was denied during the besiegement of Sarajevo. I also thought of Hasan and Nedzad and the countless things that have been taken from them and their families. I finally thought of those that were executed on the death marches and the insurgencies of the oppressive forces. At this time of the year, when I reflect, I wonder what the following 12 months will look like. I see the daily images of Aleppo being bombed, Syrian hospitals being reduced to rubble by its government and the future certainly looks bleak. As a nation, the UK voting majority has declared that it wants secession from the European Union and the United States has supported a President-elect who promotes ethnic, religious and gender divisions. The vote for a Brexit has fueled racial hatred in some parts of the UK, and has placed a great strain on the heterogeneous nature of our wonderful society which supports many cultures. The future of N.A.T.O. is in question, and peacetimes for all of us may well come to an end if these forces are not properly managed and balanced. I want to believe that as humans we can learn from our mistakes but the evidence invariably says not.